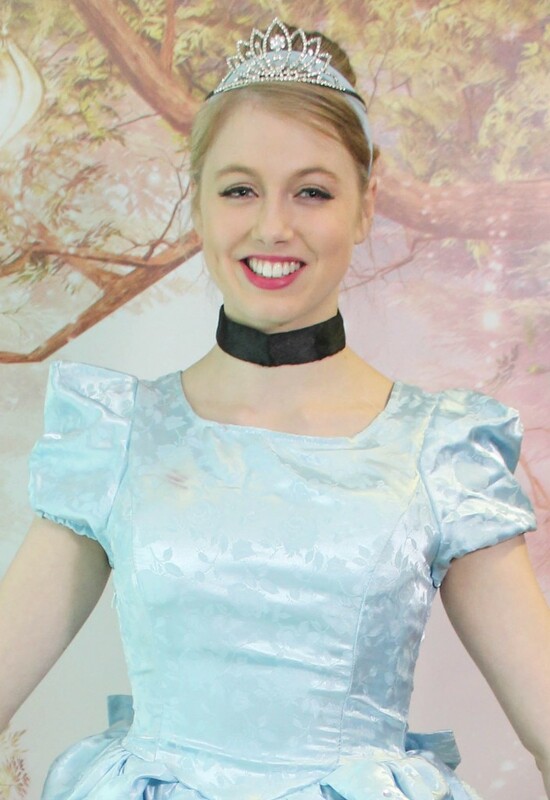 My name is Milly and I am based in London as I am studying Musical Theatre and Dance. Being a princess is my favourite thing to do – I have always wanted to grow up to be a princess and I am completely convinced that it is my calling in life! 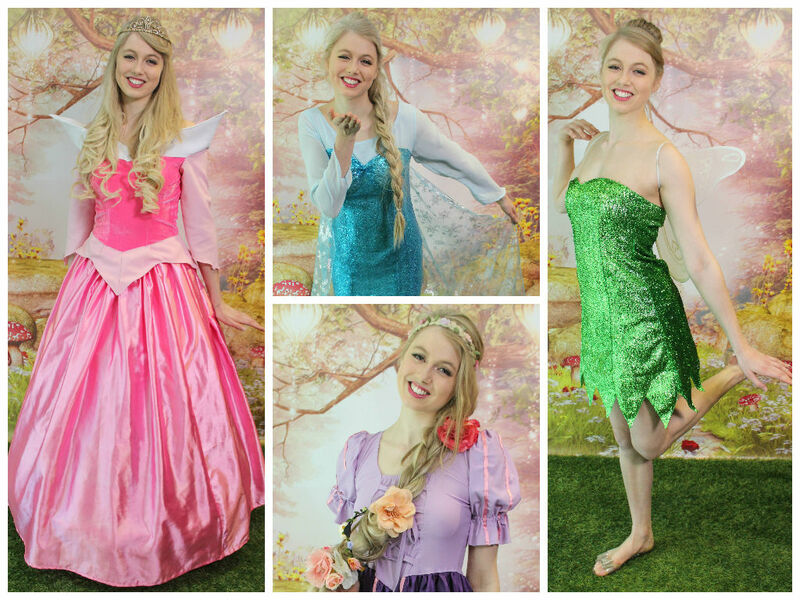 I LOVE everything princess and fairy related (embarrassingly, probably more than your little ones do!) and am the little girl who never grew out of it. I love spreading this magic – there is nothing better or more adorable than the look on childrens’ faces when you enter their party, and the belief that you are the real princess is magical! The imagination of little ones never fails to amaze me and I love working with children for this very reason. I have experience in teaching dance to children aged 3-8 and have appeared in several stage performances with them which was incredible. I had a fairy party when I was little and it was the “best thing ever” – I still remember it now! I can’t wait to meet your little princesses and princes and hope I can spread some of that magic and fairy dust that will mean it’s a party they won’t forget!